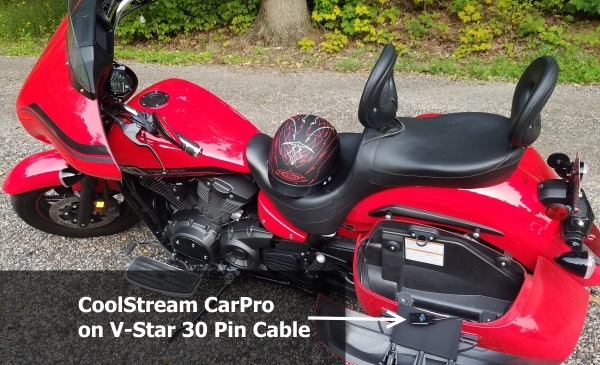 Yes, the CoolStream CarPro for BMW will work with the 2015 Yamaha V-Star 1300 Deluxe with the integrated iPod cable in the saddle bag. 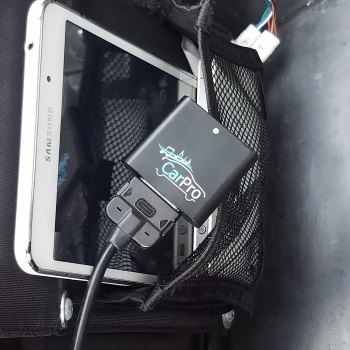 You will be able to connect your iPhone (including the latest iPhone) or Android phone to the CarPro through Bluetooth and stream your music to the V-Star’s speakers. 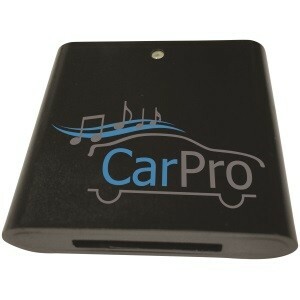 In order for the CarPro to communicate with the Yamaha entertainment system, there must be at least 1 song downloaded and saved to your phone. In order to get the V-Star stereo to change to iPod mode, you need to hold down on the TRACK BACK button on the handlebars. This will change the input to the iPod connector. 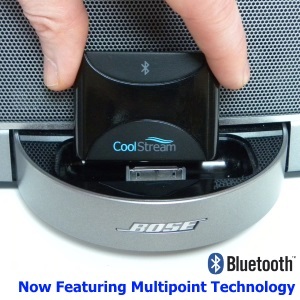 The CoolStream CarPro works with the music controls on the handlebars of the Yamaha V-Star 1300. You can use the controls to advance the song or go back. The iPod cable must be integrated with the stereo. It cannot be a cable that just plugs into a USB port. The CarPro is powered by the motorcycle. There is no battery. 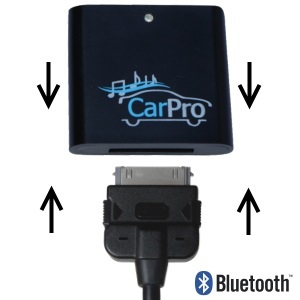 After the initial setup, the CarPro will automatically pair with your phone after starting up the bike.